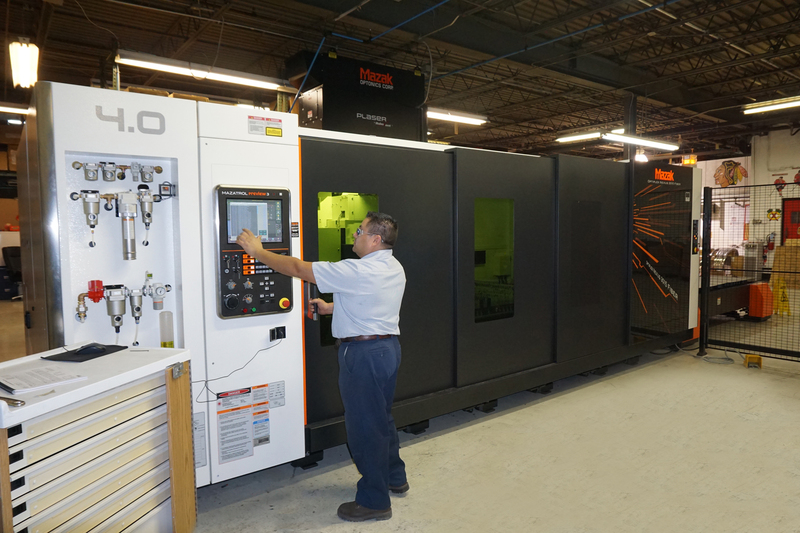 With the addition of this leading-edge equipment, RealWheels is aggressively meeting the demands of 21st century manufacturing. 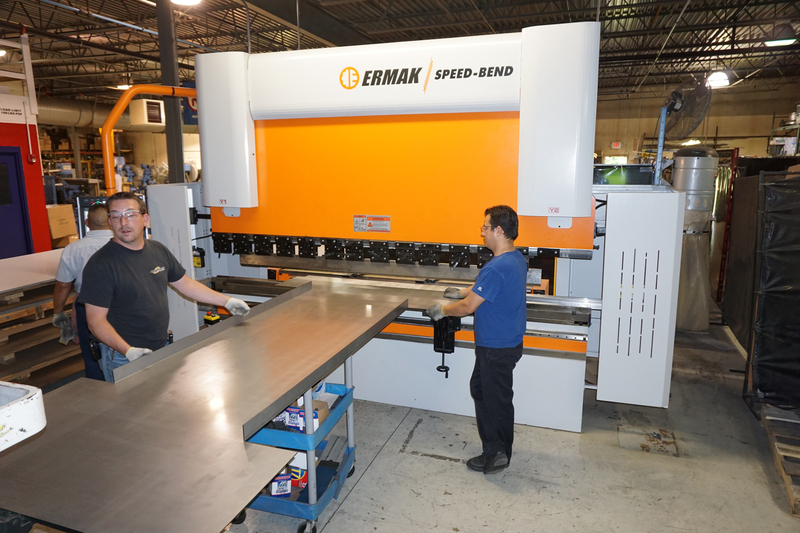 GURNEE, IL (March 16, 2016) — RealWheels Corporation has significantly expanded their manufacturing capabilities with the addition of another state-of-the-art Mazak Fiber Optic Laser and Ermak High Speed CNC Press Brake. RWC is an ISO 9001:2008 supplier of products and parts for a variety of markets including OEM emergency vehicles, heavy truck and automotive accessories. This new equipment will give RealWheels increased production capacities to meet the escalating demand of their products developed through their I.D.E.A. Division (Innovative Design & Engineering Applications), the contract manufacturing branch of RealWheels that assists companies with various levels of design, engineering, and fabrication. This exciting division has effectively helped customers with tasks as simple as basic parts manufacturing, or as detailed as complete new product concepts and development. RealWheels Corporation has been designing and producing wheel covers, hub covers and other wheel accessories for fire, EMS and other commercial vehicles for thirty-five years. 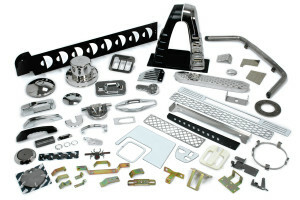 For more information on their products or contract manufacturing capabilities visit www.realwheels.com.